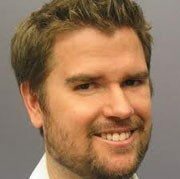 Daren Blomquist, a widely cited real estate expert, has taken a new job at Auction.com as the foreclosure marketplace’s vice president of market economics, it was announced Wednesday. Blomquist joins Auction.com from Attom Data Solutions, where he served as the real estate analytics firm’s vice president of communications. The industry vet forged a reputation during the housing crisis as an expert on foreclosures and real estate investor activity, shedding light on the contours of the slump and recovery for the news media. Blomquist will now focus on analyzing trends across the real estate market and the industry, reporting to Ali Haralson, chief business development officer at Auction.com, which is based in Irvine, California. 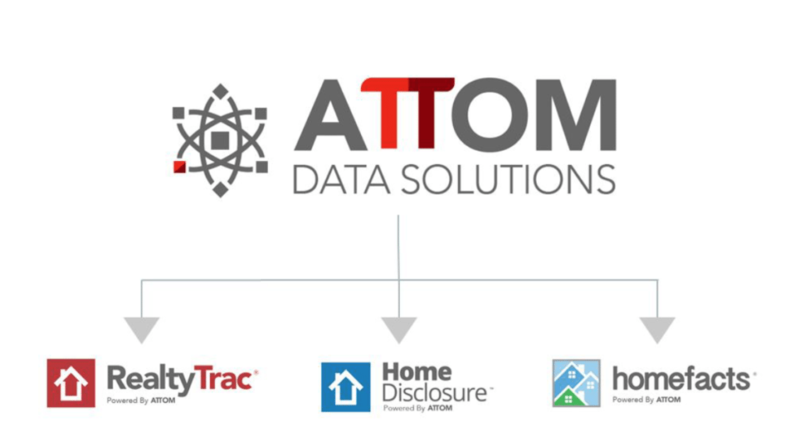 At Attom Data Solutions, also located in Irvine, Blomquist headed up Attom Media, which publishes real estate reports that have been cited by thousands of media outlets nationwide. He also served as editor of the Housing News Report, named best newsletter by the National Association of Real Estate Editors in 2015 and 2016. 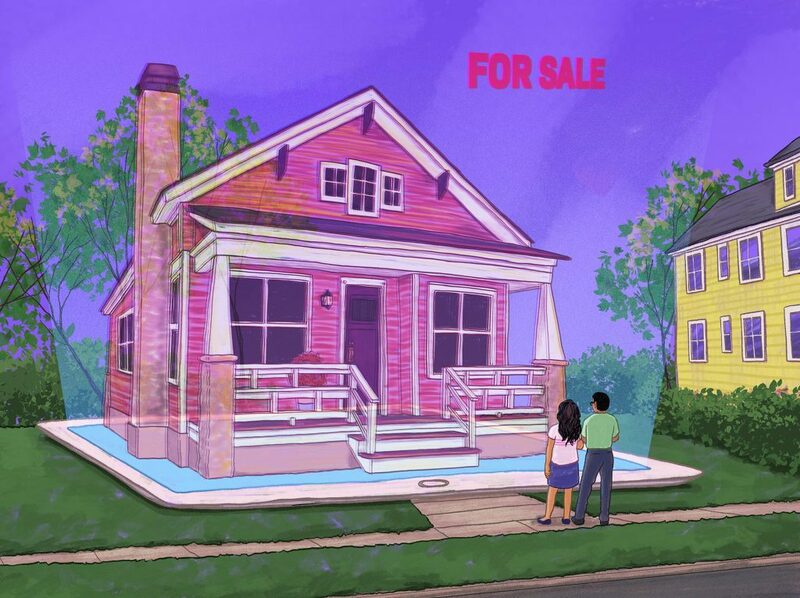 Auction.com offers a marketplace focused on bank-owned and foreclosure properties that investors can purchase in auction format online. The site is owned by Ten-X, which was purchased in 2017 for more than $1 billion by private equity firm Thomas H. Lee Partners. Ten-X also owns Ten-X Commercial, a platform designed to streamline commercial real estate transactions. The firm appears to have recently shuttered a third operation, Ten-X Homes. Auction.com had rebranded to Ten-X in 2016 as part of a plan to expand beyond foreclosure sales. The plan was to adapt its platform to allow ordinary homebuyers and sellers to transact online, with the help of Realtors.